For the last two years, I've interviewed nearly two hundred world-class performers for my podcast,The Tim Ferriss Show. .The guests range from super celebs (Jamie Foxx, Arnold Schwarzenegger, etc.) and athletes (icons of powerlifting, gymnastics, surfing, etc.) to legendary Special Operations commanders and black-market biochemists. For most of my guests, it's the first time they've agreed to a two-to-three-hour interview, and the show is on the cusp of passing 100 million downloads. This book contains the distilled tools, tactics, and 'inside baseball' you won't find anywhere else. It also includes new tips from past guests, and life lessons from new 'guests' you haven't met. What makes the show different is a relentless focus on actionable details. This is reflected in the questions. For example- What do these people do in the first sixty minutes of each morning? What do their workout routines look like, and why? What books have they gifted most to other people? What are the biggest wastes of time for novices in their field? What supplements do they take on a daily basis? I don't view myself as an interviewer. I view myself as an experimenter. If I can't test something and replicate results in the messy reality of everyday life, I'm not interested. Everything within these pages has been vetted, explored, and applied to my own life in some fashion. I've used dozens of the tactics and philosophies in high-stakes negotiations, high-risk environments, or large business dealings. The lessons have made me millions of dollars and saved me years of wasted effort and frustration. I created this book, my ultimate notebook of high-leverage tools, for myself. It's changed my life, and I hope the same for you. I found the book very interesting. More slow digestion due to it's size & the various people covering various topics. A great read with many tips and ideas from leading experts. I love the wit and humour through-out the book. A great edition to the business motivation library. Only read this if you are a serial self improvement fanatic! Tim's lust for life comes through in this book, as it does in his podcasts. I'm one of his fans. One of the most informative books Tim has written so far, easy to read, hard to put down. Tim is an amazing author and in this case interviewer. The book is a great reference for all aspects of life and is more of a reference book than a novel. 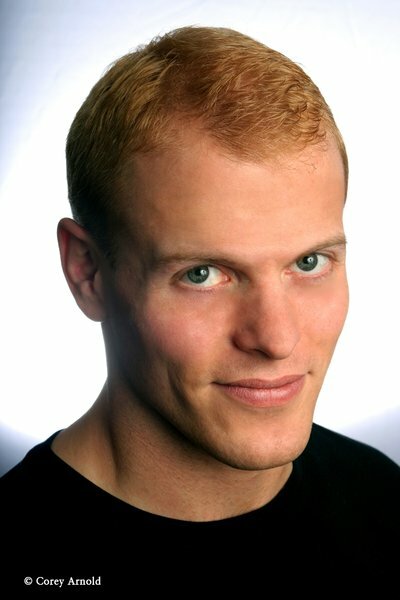 Timothy Ferriss is one of Fast Company’s “Most Innovative Business People” and one of Forbes’s “Names You Need to Know.” He is an early-stage tech investor/advisor (Uber, Facebook, Alibaba, and more) and the author of three #1 New York Times and Wall Street Journal bestsellers: The 4-Hour Workweek, The 4-Hour Body, and The 4-Hour Chef. The Observer and other media have called Tim “the Oprah of audio” due to the influence of his 100M-plus-download podcast, The Tim Ferriss Show.